Gardai have released a statement today saying that they are investing an alleged abduction attempt. 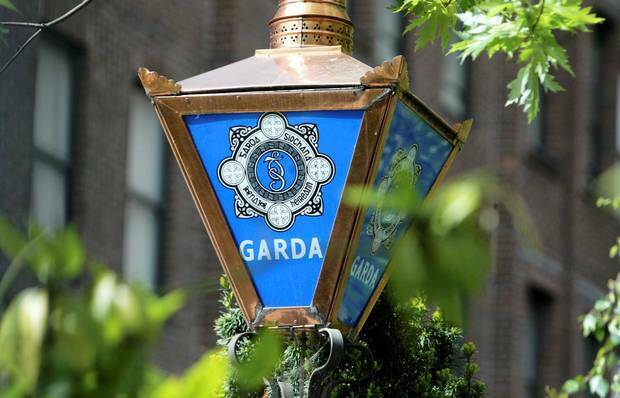 The alleged child abduction is said to have taken place in Foxrock, a suburb of South Dublin. The incident is believed to have occurred at approximately 10 am on Sunday, April 7. 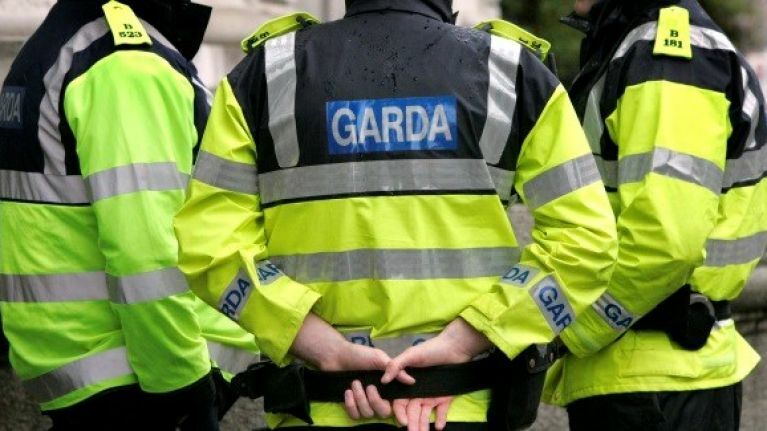 "Gardaí are investigating an alleged suspicious approach of a child that is reported to have occurred in Foxrock area at approximately 10am on 7/4/19. Investigations are ongoing." This shocking news comes just days after a similar alleged attempted abduction of a child in Donnybrook earlier this month. "Gardai are investigating a suspicious approach to a child at Woodbine Road at 4pm on 1st April 2019." Parents are being asked to remind their children not to approach strangers and to alert an adult should a stranger approach them.